JR Show Stables provides experienced coaching, training, equine management and sales for hunter/jumper clients at all levels from short stirrup to Grand Prix. Partners John Roche and Chelsea Sundius collectively deliver over thirty years of experience competing, training and coaching in the United States, Europe, and Mexico. 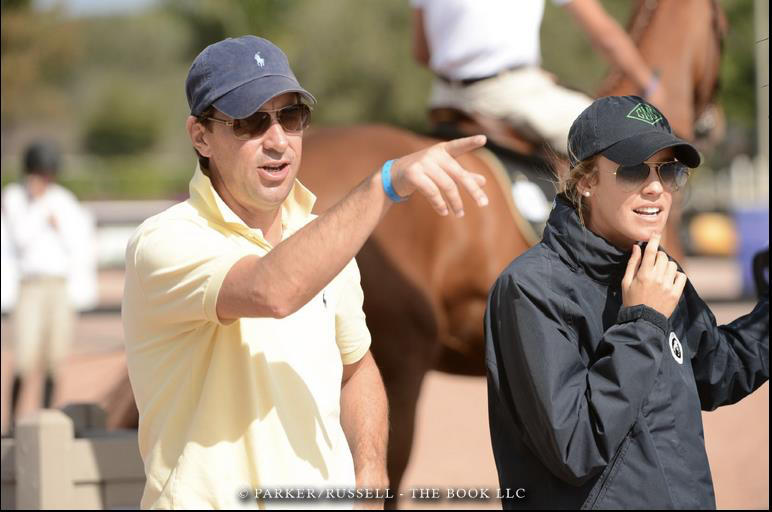 They have successfully guided private clients in horse selection and sales, in addition to achieving competitive goals.